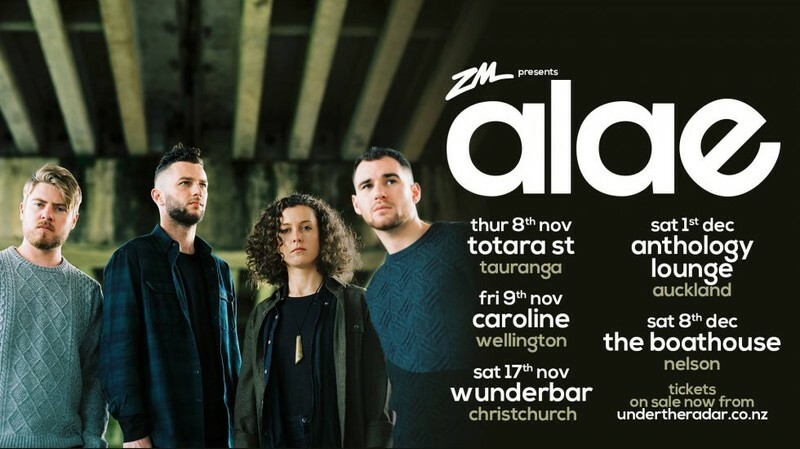 Alae will hit the road to celebrate the release of their full length debut album ‘Henry St’, with a five-date tour of NZ. Set to showcase their sophisticated brand of indie pop in intimate live settings around the country, the tour launches this November. Tickets available on the door or from Under The Radar.